Having good core strength is so important to help maintain good posture and to protect your spine. However, if you don’t actively work your core, it’s easy to lose core strength. 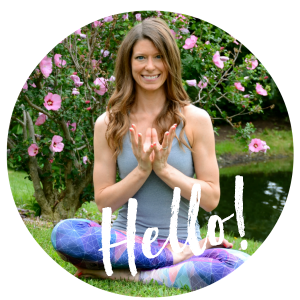 These core strengthening yoga poses will help you keep your core strong, which will help you not only in practicing more advanced yoga poses like arm balances. 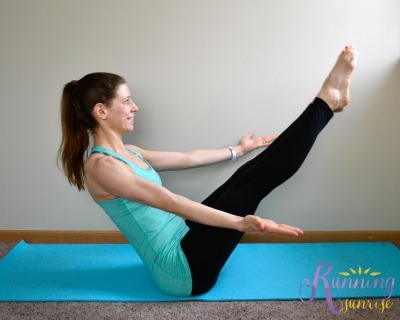 These poses are also great for sports that require good core strength like running. Many people think of plank when they think of core strengthening yoga poses. It’s a wonderful pose for the core because it helps to make the muscles all the way around the core stronger. If you’re not strong enough to hold a full plank, you can start with keeping your knees on the ground and work up from there. Stay on your forearms in dolphin plank if you have bad wrists. Side plank also helps work the entire core, but puts a greater emphasis on the obliques. You should lift your hips as high as you can, which will really help target the obliques. Until you work up to full side plank, you can keep your bottom knee on the floor. If you have bad wrists, either keep your knee on the floor, or if you have both legs lifted, you can come to the forearm of your supporting arm. Boat is really good for keeping your abs strong, although you will work your entire core in this pose. 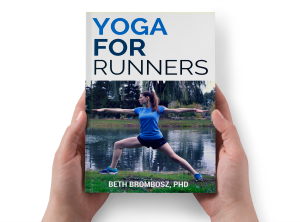 If you’re starting out, keep your knees bent at a tabletop position and you can lightly grip behind your thighs with your hands until you’re strong enough to hold your arms out. 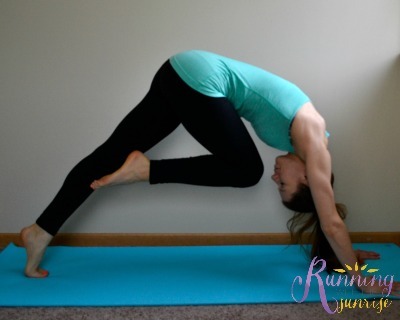 This downward facing dog modification is great for strengthening the core. You should really focus on contracting through the core as you bring your knee forward to meet your nose. You can play around with taking the knee to either elbow to work different parts of your abs. Locust Pose is fantastic for strengthening your lower back. If you do a lot of abdominal exercises, it’s also important to work the lower back so that the muscles on the front and back sides of your body don’t become imbalanced. Lift the upper and lower body higher to intensify, or stay lower if you need to modify. How often do you strengthen your core? What’s your favorite way to work your core? Thank you for including the lower back! Such an important part of your core, and so often neglected. I’m also a big fan of cobra to floor bow to locust. These are all my favorites!!! Great post! Yes! This is exactly what I was looking for. I had been thinking about adding new core moves to my routine. Perfect. Thanks for sharing. 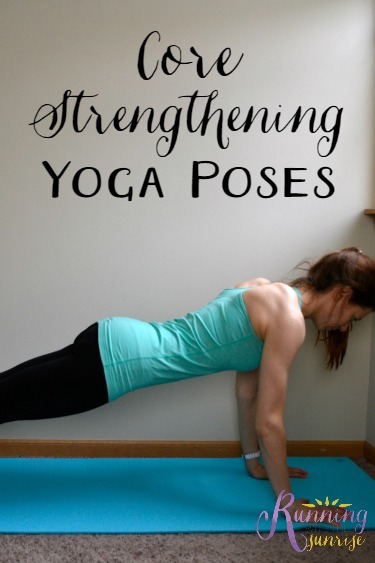 And your arms/shoulders look so strong in your plank! Having a strong core is so important. I’m glad you posted about this! Look at that gun show! Do you get those arms from yoga? Or do you also lift weights? WOW! Thanks for this post! I need to do more of these for sure, especially as a runner. Beth, I just love all of your posts!! These are great core strengthening exercises for yoga and life. I especially have been loving the knee to nose. Happy Friday!